Mortgage Insurance products are available through insurance brokers who represent all the major Insurance providers of Canada. You may be surprised by the insurance rates and benefits. Take a few minutes to understand how this product protects your home. 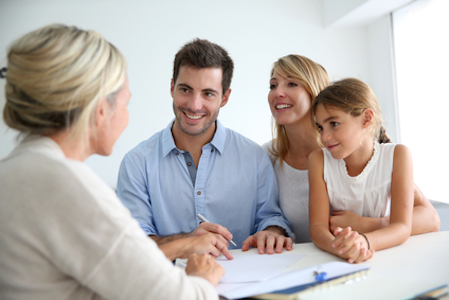 Get a Quote from Mortgage Insurance advisors. See how much you can save and go through your coverage options. Contact a Mortgage Insurance Advisor. 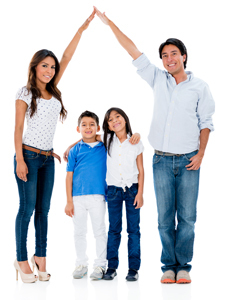 We are here to Help You with Mortgage Insurance! 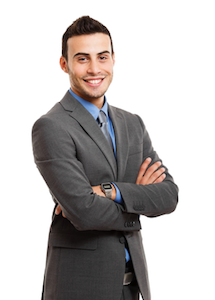 Contact a Licensed Insurance Professional today.